 Founded in 1979 by renowned ear surgeon, clinical research specialist and Meniere's treatment pioneer Herbert Silverstein, MD, the Silverstein Institute is composed of four main divisions and staffed by over 50 medical specialists with a wide range of expertise who are setting higher standards in ENT care. Over the past few decades, the field of otolaryngology has expanded from ENT (ear, nose, throat) care, to a regional specialty of the head and neck. If you have an ear or sinus problem, such as Meniere's Disease, ringing in your ears, dizziness, or hearing loss, you've come to the right place! The Silverstein Institute, located in Sarasota, Florida, is an internationally-respected physicians’ practice dedicated to diseases and surgery of the Ears, Nose and Throat. The Silverstein Institute provides premier patient care for the treatment of head, neck and throat diseases consistent with the highest standard of medical excellence and the latest innovative technology. 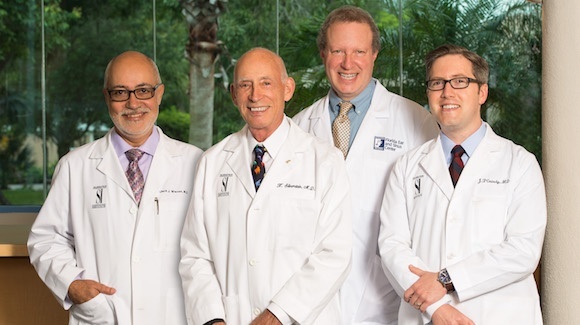 Founded in 1979 by renowned ear surgeon and clinical research specialist Herbert Silverstein, MD, the Silverstein Institute has become the hub of a bustling, three location practice (Sarasota,Venice, Lakewood Ranch), employing four full-time physicians, one otology graduate (completing fellowship), two PhD mid- levels and 45 support professionals. The Institute is composed of four divisions including the Florida Ear and Sinus Center, Medical Hearing Systems, Florida Voice and Swallowing Center and the Ear Research Foundation. The Florida Ear & Sinus Center is a full-service practice, offering diagnosis, evaluation, testing, treatment (including office-based laser surgery and balance rehabilitation), and a full range of customized hearing aids through its Medical Hearing Systems division. We specialize in treating ear diseases, hearing loss, skull base tumors, dizziness and balance disorders, as well as sinus diseases and throat diseases. Florida Voice and Swallowing Center began a few years ago with a physician who has been specifically trained in disorders of the throat, voice, airway and swallowing. The non-profit Ear Research Foundation, Inc. sponsors a variety of clinical research projects, which are frequent and often underway at any given time. Many vital treatment discoveries have been made through this partnership, bringing improved quality of hearing and life to individuals across the globe.